We sell wholesale and dropship for dealers of all sizes. If you are interested in becoming a dealer, please fill out our online dealer application. All of our ride-on toys intended for children up to 12 years old conform to the requirements of ASTM F963 CPSC Toy Safety. All of our gas powered products conform to EPA regulations. 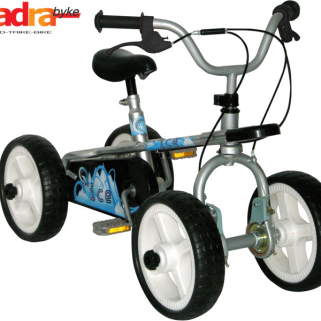 We are an importer and exclusive U.S. distributor for high quality ride-on toys and scooters. 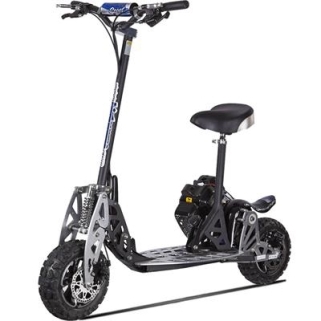 We carry Fisher Price Power Wheels, Big, Injusa, Kid Trax, Mini Motos, MotoTec, Feber, NPL, Kalee, Toys Toys, Wheelman, Emad, Rastar, ScooterX, Cruzin Cooler Scooters, Henes and Evo Powerboards. Our ride on toys come from the U.S., Spain, Germany, China and Italy. 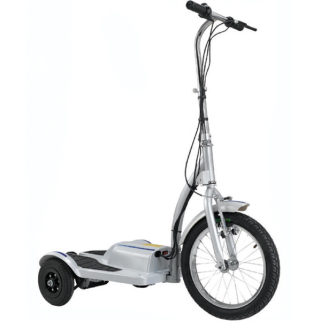 We sell wholesale and dropship for dealers of all sizes. If you are interested in becoming a dealer, please fill out our online dealer application. All of our ride-on toys intended for children up to 12 years old conform to the requirements of ASTM F963 CPSC Toy Safety. All of our gas powered products conform to EPA regulations.